Need an easy payment plan? Infinity Tent Sales partners with 2 different financial leasing companies to get you the best deal possible at the lowest rate. 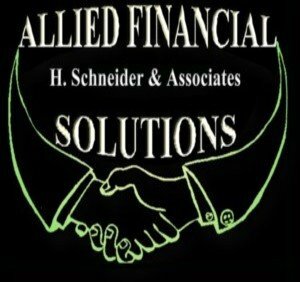 We will find you the best deal for what you can afford each month. This plan is interest financing. The monthly payment is the equipment cost divided by 18 and the final purchase price is 5% of the amount financed. Two payments down with contract. The monthly payment is the equipment cost divided by 30 and the final purchase price is 10% of the amount financed. Two payments down with contract. CLICK HERE for the FULL CREDIT APPLICATION. The 12 & 24 months interest is based on credit score. Not all people qualify for financing. 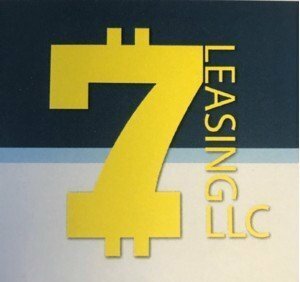 The lessee is responsible for any documentation or processing fees by the leasing companies. Customer discounts are not available with the 0-18-5 or 0-30-10 programs. Financing for these orders are at retail value.